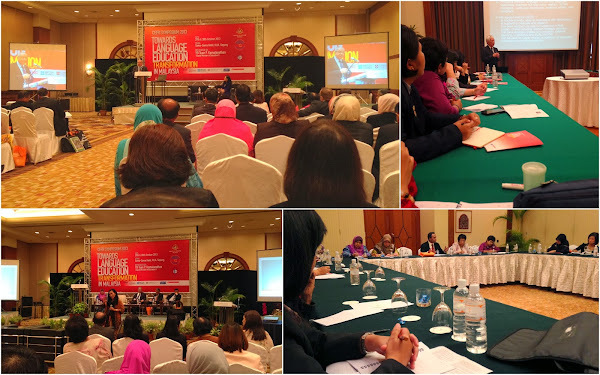 The MoE is seriously looking at CEFR as an internationally recognised framework for describing the ability of language learners in Malaysia. This will likely be used for foreign languages (English, Japanese, German, French, etc) & might also be applied to local languages (BM, Iban, etc). Besides listening to speeches & presentations from industry experts, we were organised into 4 interest groups, i.e. higher education, teacher training, curriculum & pedagogy, and assessment, to explore the application of CEFR into our education system. 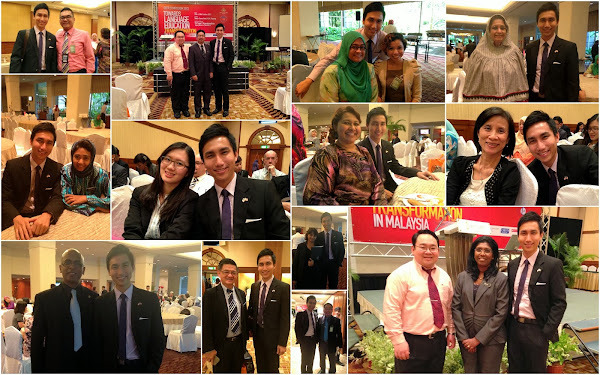 From 29-30 October 2013, I attended the symposium at the Sama Sama Hotel, Sepang. We were given a basic understanding of the concepts & principles of the CEFR. Here is a summary of what I have gleaned from the symposium. Do forgive me for lapses in my understanding. Any comments & insights will be gladly appreciated. It was developed to help immigrants to assimilate and participate in a democratic society. These are adult learners in an immersion setting. It has been applied in Europe as well as other continents and available in 39 languages. CEFR is a reference for describing a learner’s ability in any language. It can be used for English, French, German, etc. The CEFR attempts to characterise & structure the communicative acts of competent language users. The competences are categorised into levels with descriptors of what they can do. There are 6 levels: A1 & A2 (Basic user), B1 & B2 (Independent user), C1 & C2 (Proficient user). A1 is on survival communicative language. A2 & B1 are on social communicative language. Learners have to be able to perform certain communicative tasks to achieve a level. It seeks to promote learner autonomy via self-assessment. They found that students are usually reactive learners who wait for the teachers instructions before the engage in learning activities. When teaching stops, so does learning. Therefore, ‘learning to learn’ is regarded as an integral part of language learning. This is done via self-management of learning or self-assessment based on a set of ‘can-do’ descriptors stating what students of a certain level can do. Self-assessment is based on a self-assessment grid. Furthermore, it should be regarded as merely a reference. It does not advocate any particular approach nor does it have powerful pedagogic implications. We can still decide the curriculum, pedagogies & assessment methods albeit some considerations; i.e. the descriptors within the levels can be used to specify a learning target, develop learning activities & guide the design of assessment tasks. 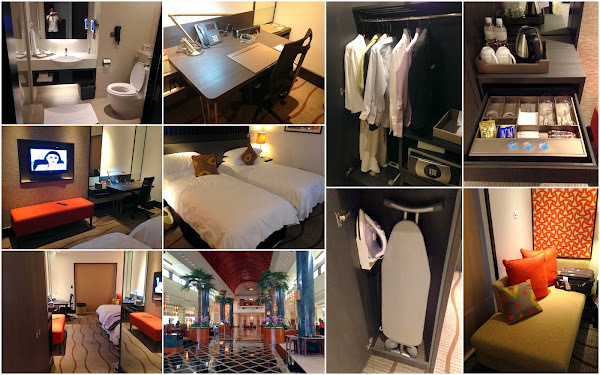 Sama Sama Hotel was superb & the rooms were perfect. It had everything a professional would need & more! • A1: Learners can interact in a simple way rather than relying purely on words and phrases. • A2: Learners can cope with a basic range of social interaction and make simple transactions in shops, post offices & banks. • B1: Learners can maintain interaction in a range of contexts and cope flexibly with problems in everyday life. • B2: Learners can engage in sustained and effective argument and have an enhanced language awareness. • C1: Learners have good access to a broad range of language that allows fluent, spontaneous communication. • C2: Learners can communicate with a high degree of precision, appropriateness and ease. • Regards spontaneous & authentic use of target language is a precondition of effective learning. • Learners focus on the here-and-now of their own learning, not on the as-if communication in the ‘real world’ outside the classroom. The food at the Degrees restaurant was awesome too. 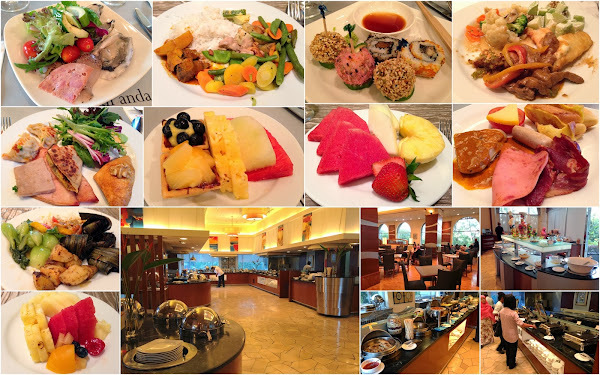 There was plenty of variety & the quality of the food was good. • Engage learners in interaction in the target language. • Do not set out to teach A1 tasks. Students acquire them by being engaged in A2 interaction. • Descriptors include activities that can be mastered via sustained target language use. • According to the understanding that language learning is language use. • An action-oriented approach on what learners can do. • Promotes autonomous learning. Helps learners to identify learning targets, monitor progress, and self-assess learning outcomes. • Rating criteria made based on the descriptors & their implications should be arranged in a progressive continuum. • Both formative and summative assessment. • Includes teachers assessment, peer assessment & self-assessment. For information on how CEFR was adapted in Ireland. Some of the leaders (from ELTC, Eng Lang Standards & Quality Council, lecturers, teachers, etc) I met at the conference. I believe that our education system is very much in tune with the CEFR’s philosophy as it is very similar to the existing PBS system. Also, our current curriculum & pedagogies can be retained even if we use CEFR as a reference. However, some tweaking & recalibrating may have to be made to our assessment methods & especially on how to bring about learner self-assessment & autonomy. It would be great though if we could have a grading system that allows easy comparison between our local students & the students abroad. Looking forward to seeing what will come out of this. View all the pictures on my FB page.